A friend of workers is lost. ANCHORAGE, AK--- Public Employees Local 71 mourns the loss of a long-time friend to Alaska’s workforce. Former State Senator Bettye Davis is remembered for her service to our Members, and the whole of Alaska’s workforce. Many will remember Bettye Davis for her landmark election adding diversity to the Alaska State Senate. Public Employees Local 71 will also remember her for her personal support of our workers through wage and benefit negotiations, and her genuine appreciation for the jobs we do. On the Anchorage School Board, Bettye Davis directly supported our school custodial staff. She expressed her thanks many times for our Anchorage Municipal Workers, specifically our parks staff. 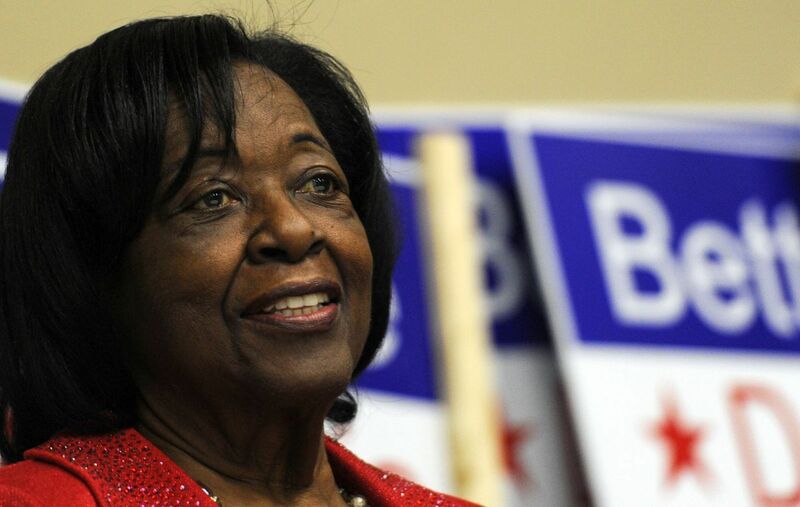 In the State Senate, Ms. Davis was a tireless advocate for the working class, as many of her floor speeches reflected. Known for her tenacity, we thank her for her strong voice to protect workers dignity through many rounds of negotiations.